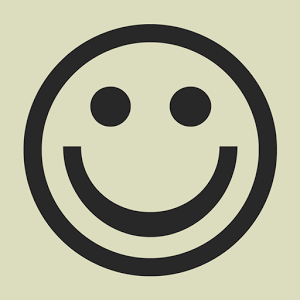 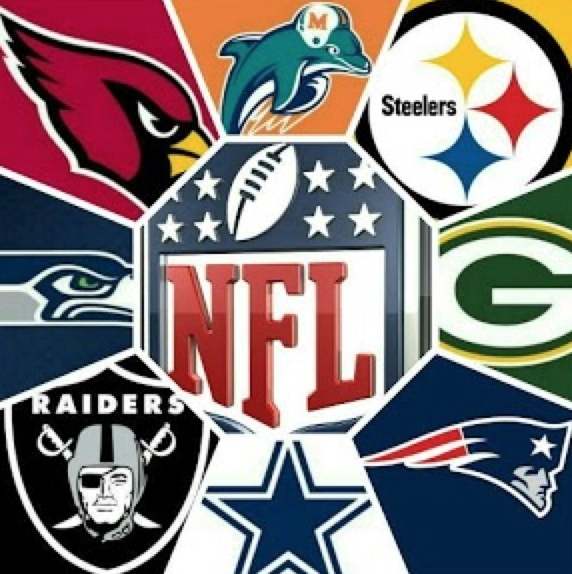 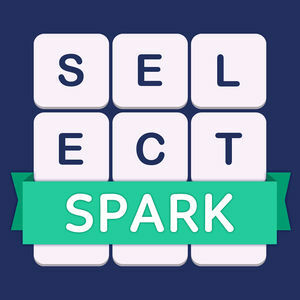 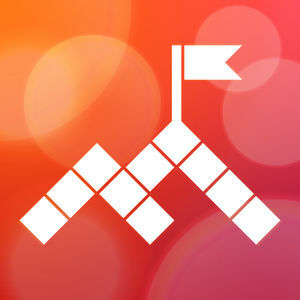 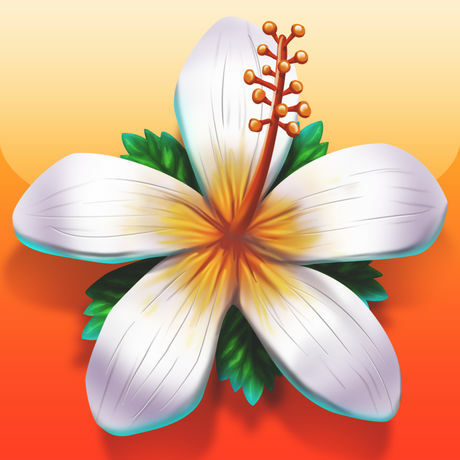 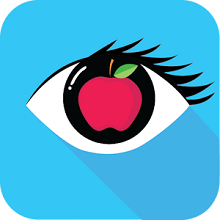 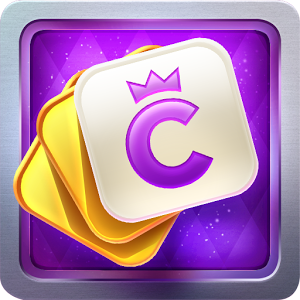 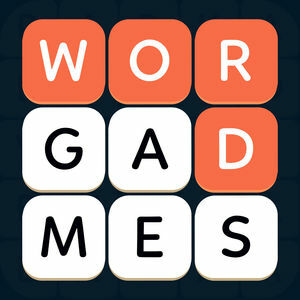 We have 1646 levels answers organized in 71 categories for this game. 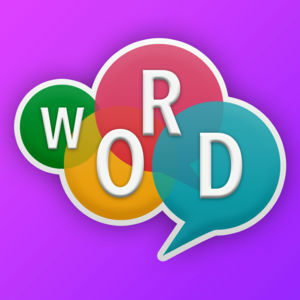 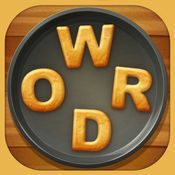 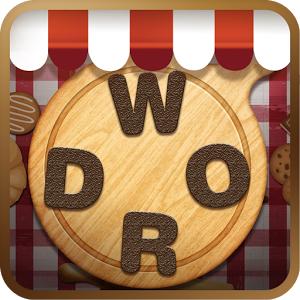 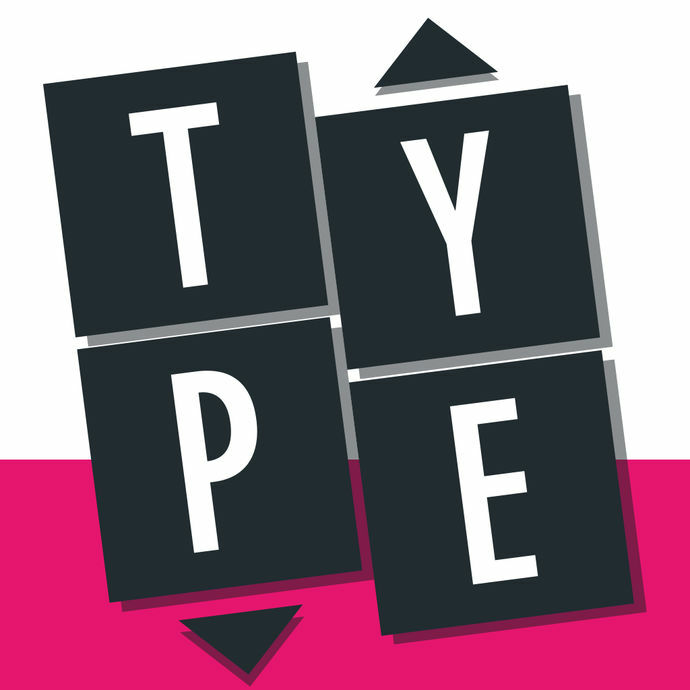 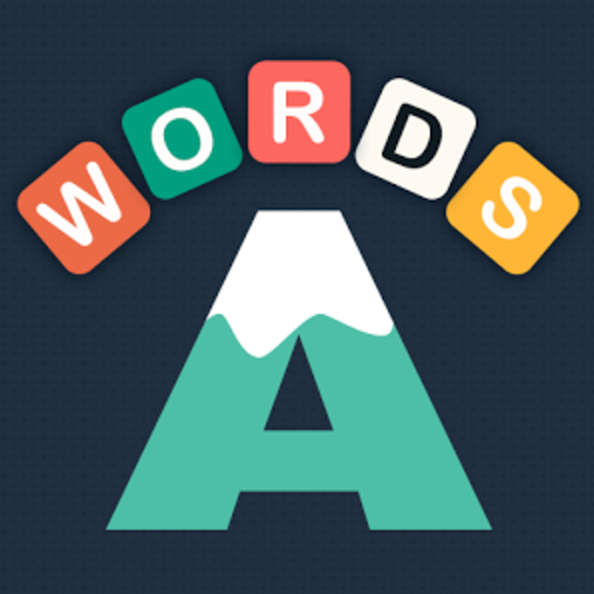 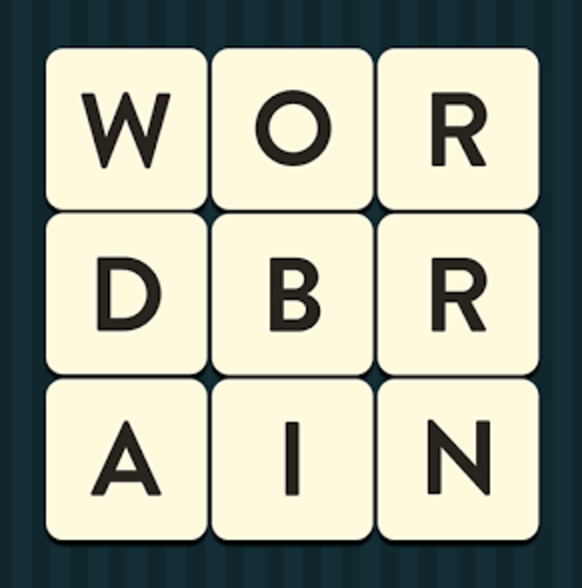 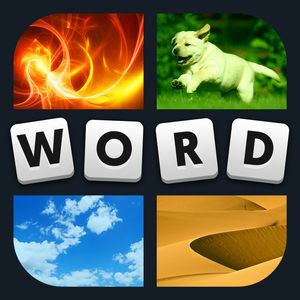 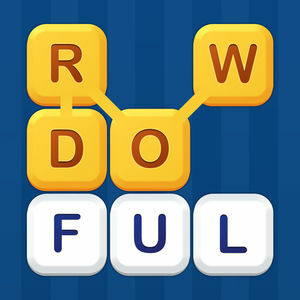 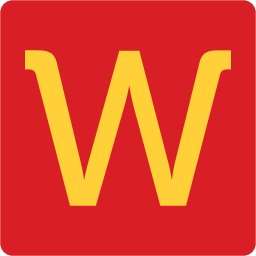 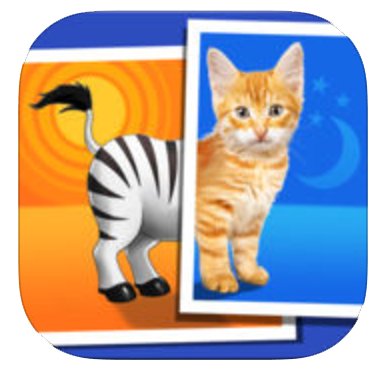 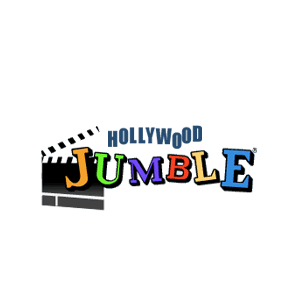 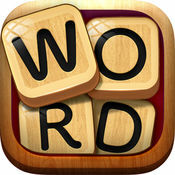 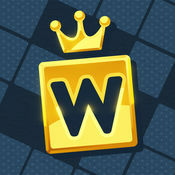 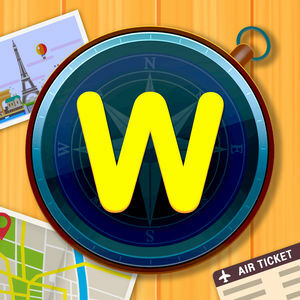 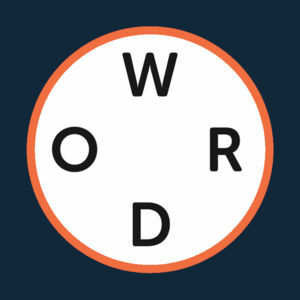 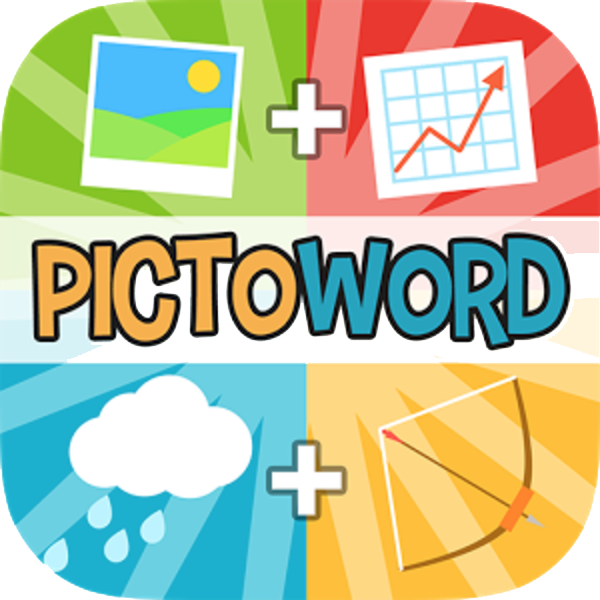 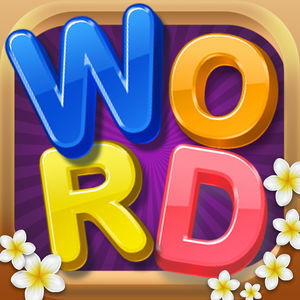 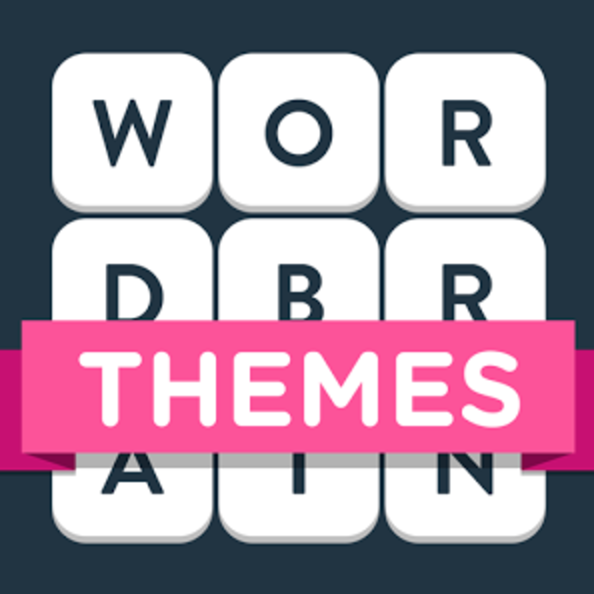 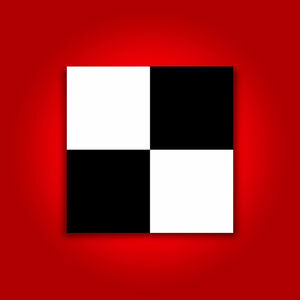 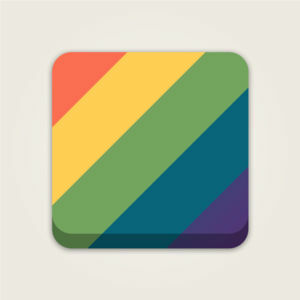 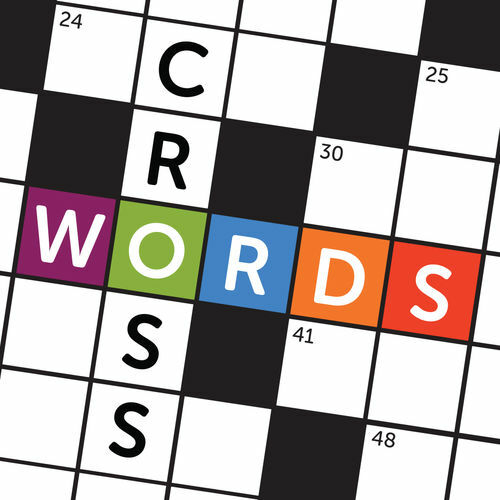 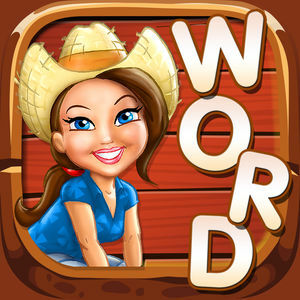 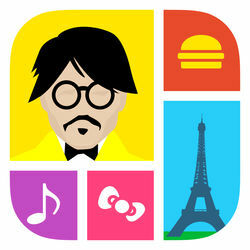 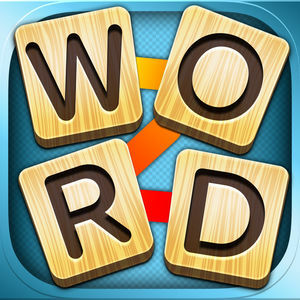 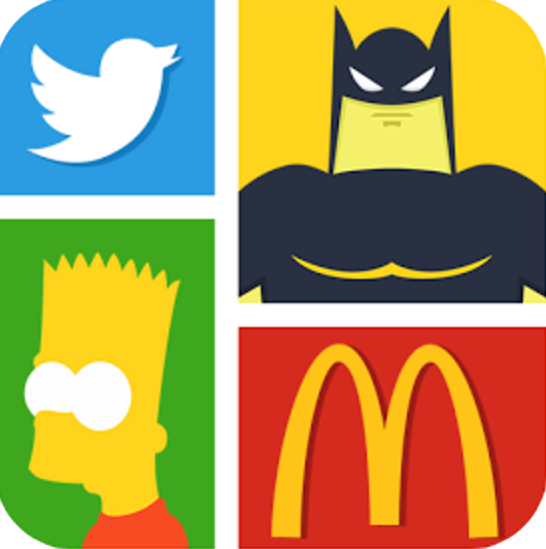 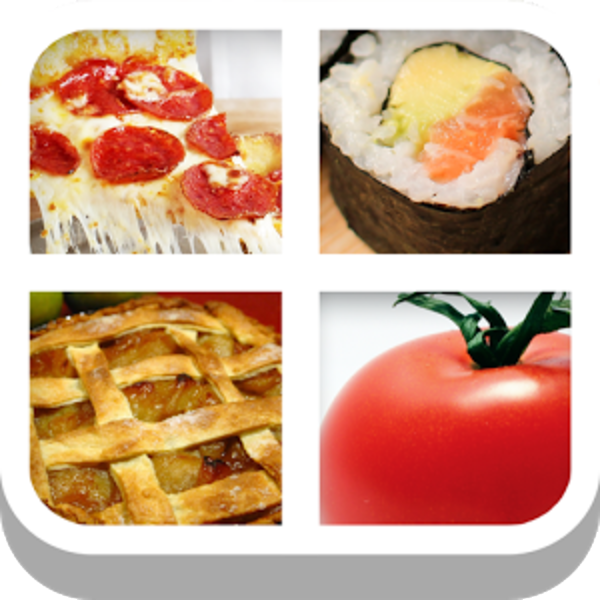 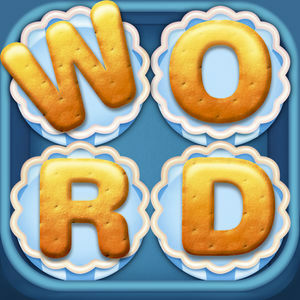 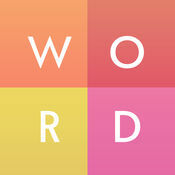 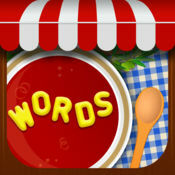 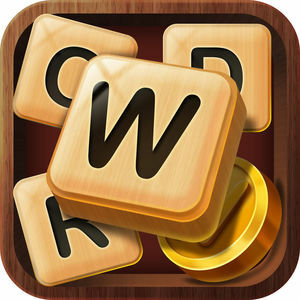 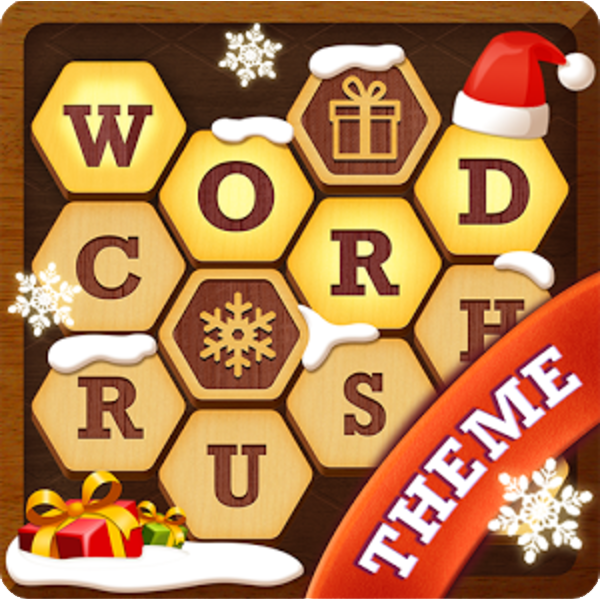 WordBlobs is another addition to the successful portfolio of word games by Apprope. 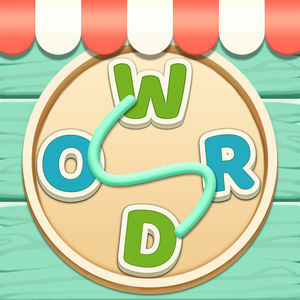 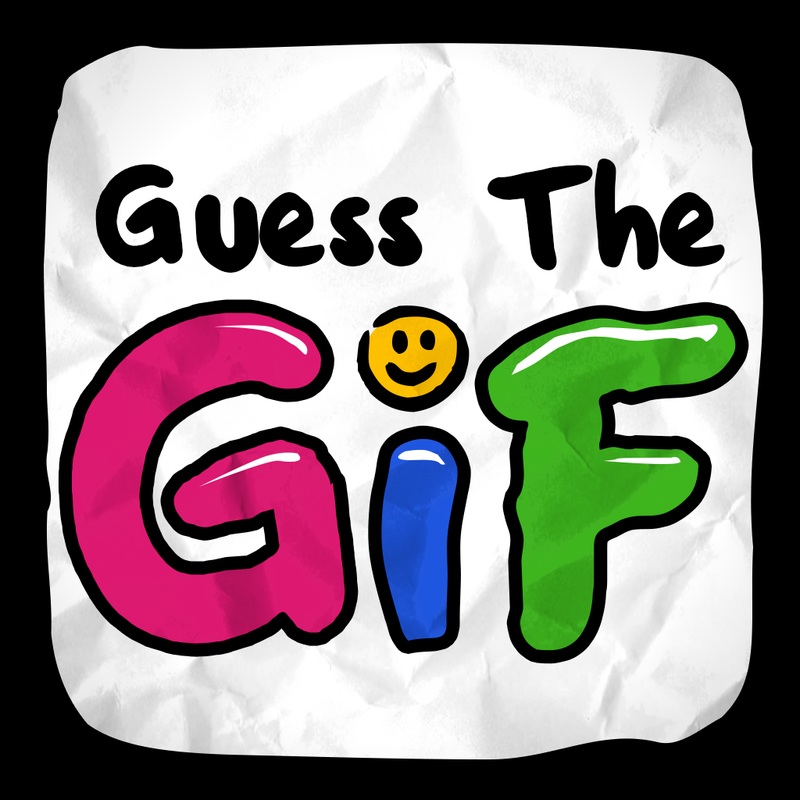 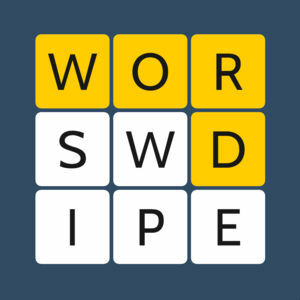 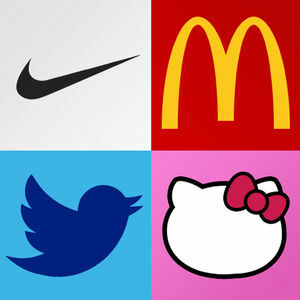 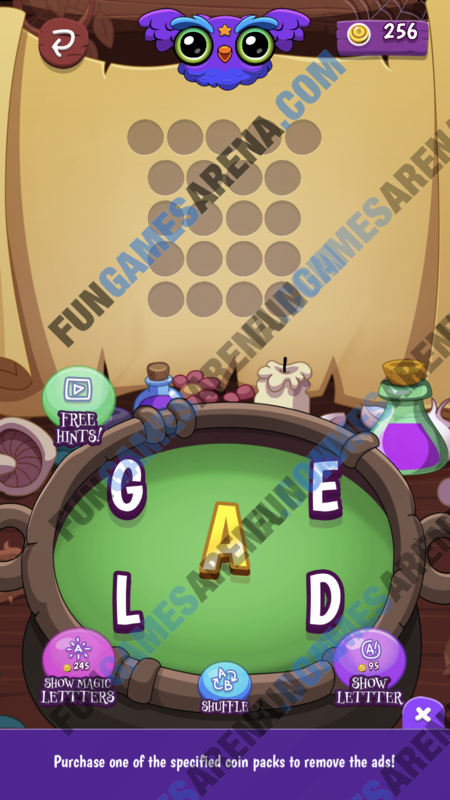 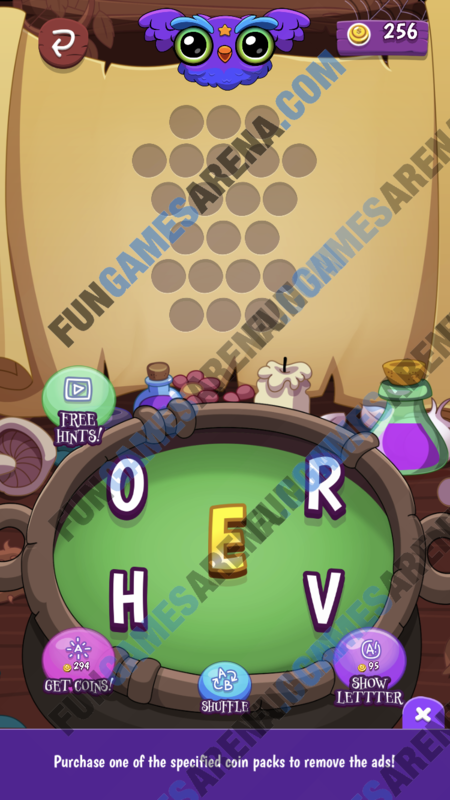 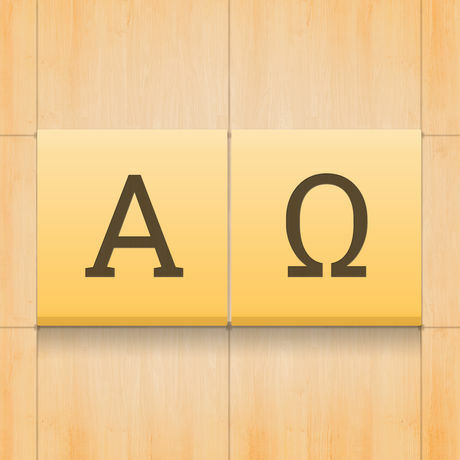 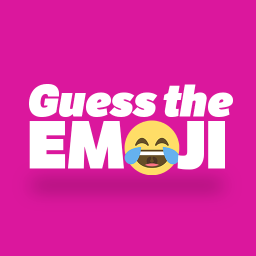 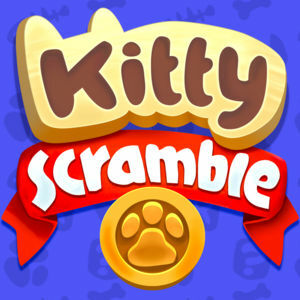 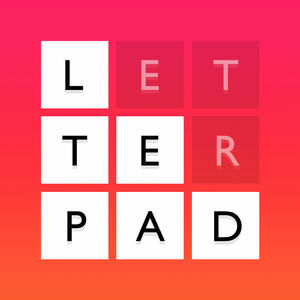 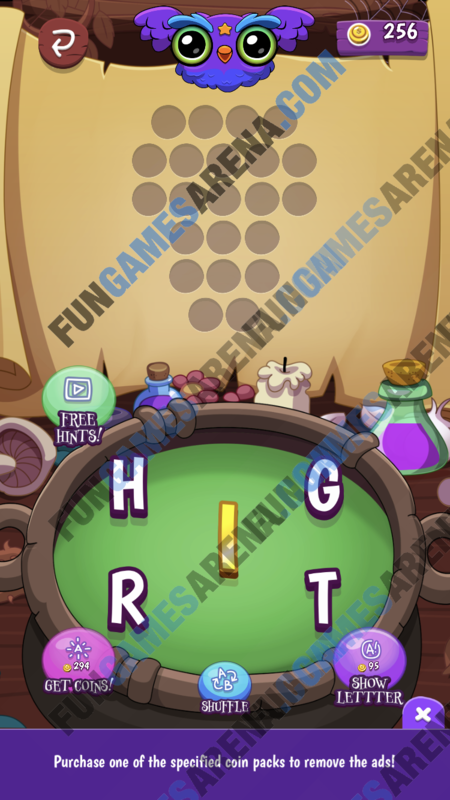 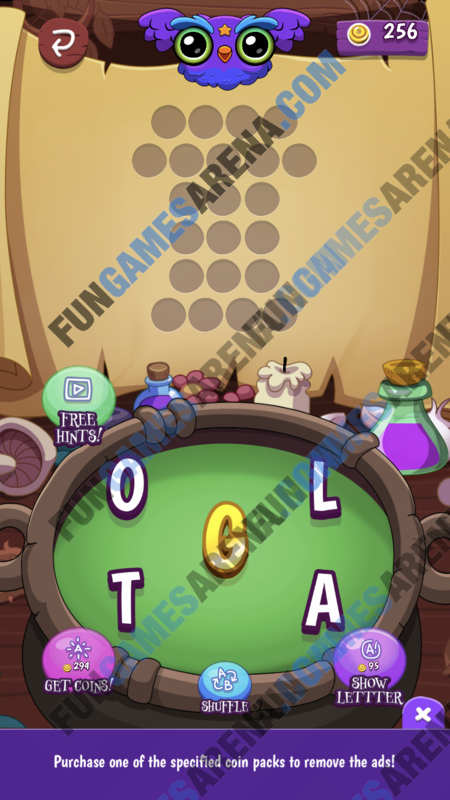 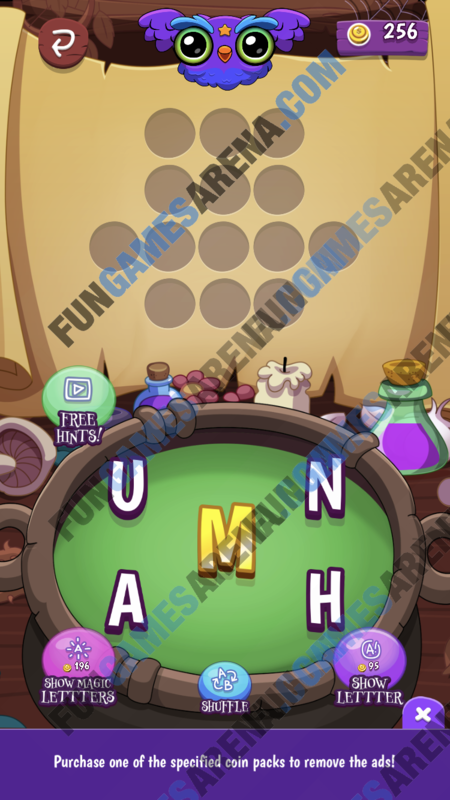 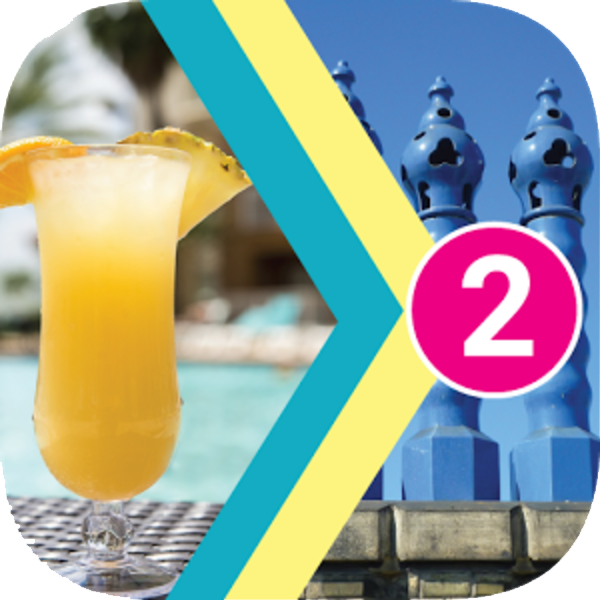 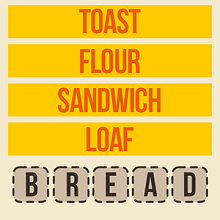 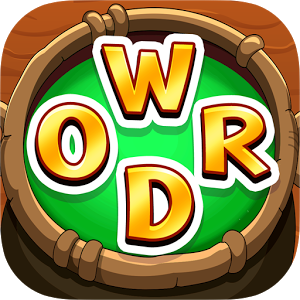 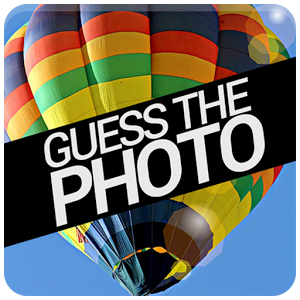 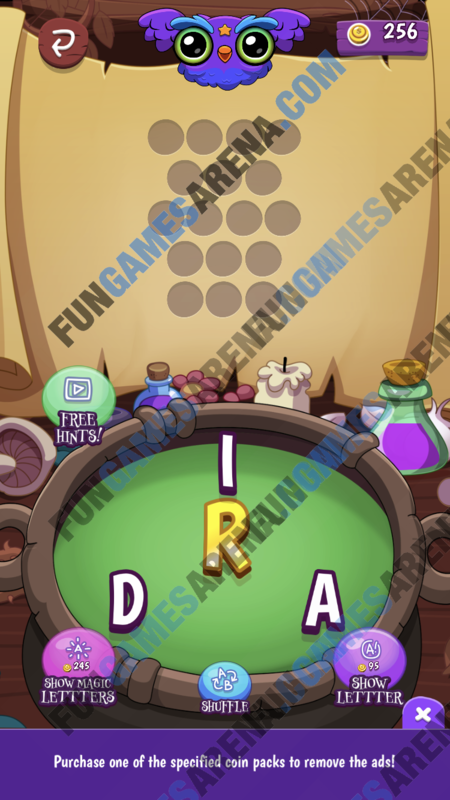 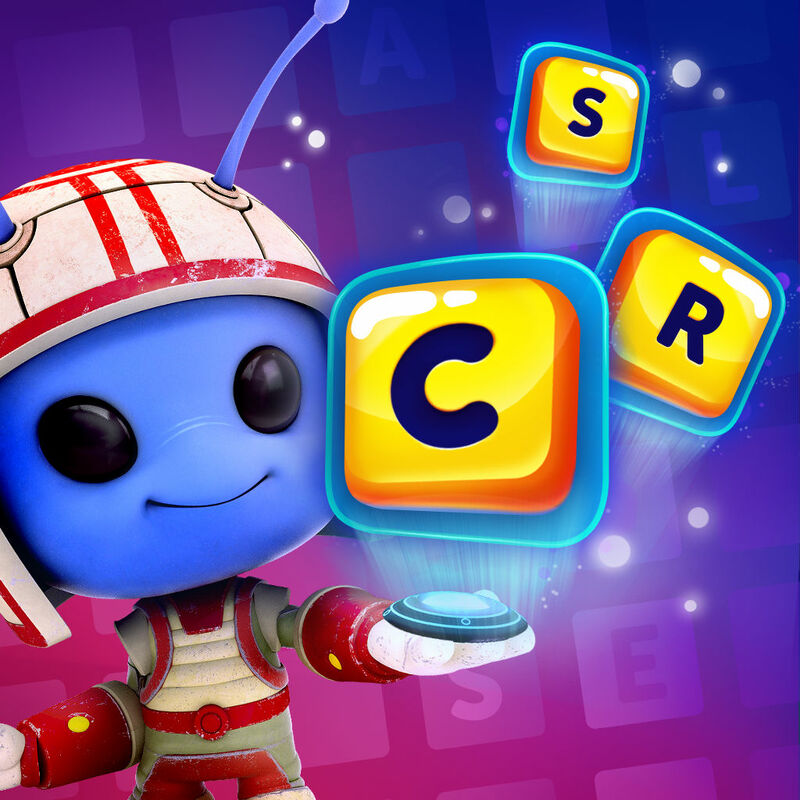 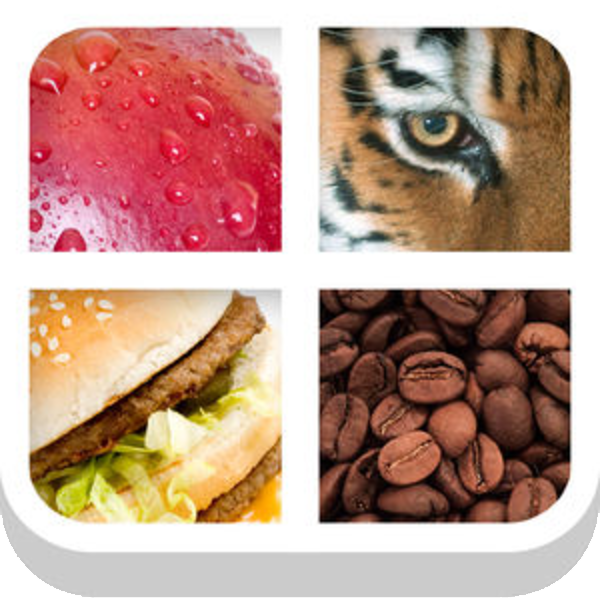 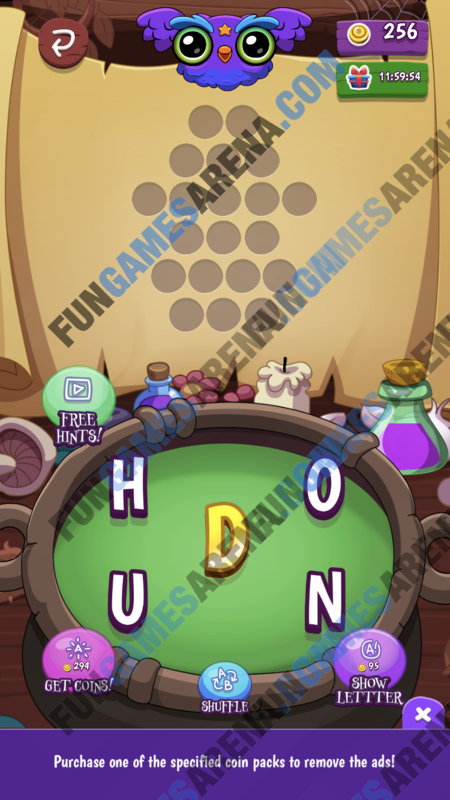 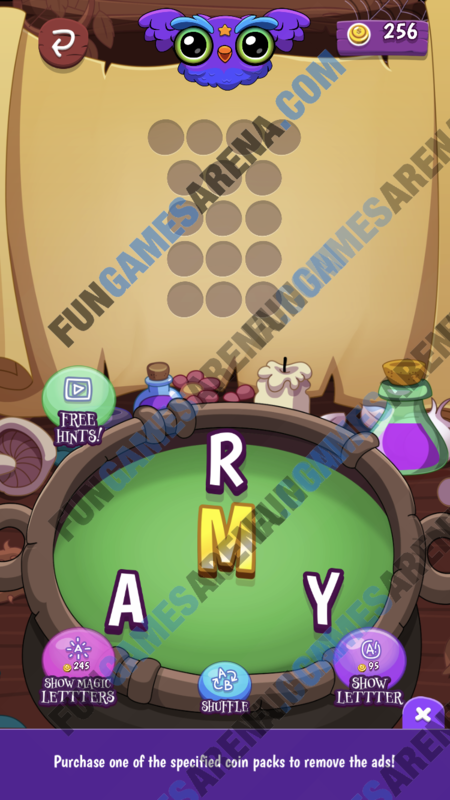 Similar to other word games, you must guess the words by swiping the letters and forming words. 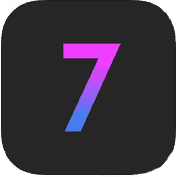 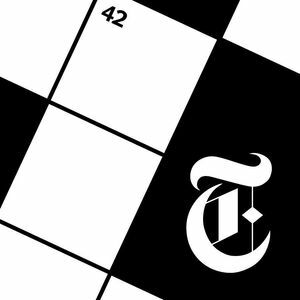 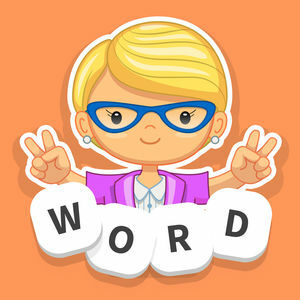 You are not given any specific clues, just placeholders representing the number of letters in the words, and you must build the right words for that letter length with the given deck of letters. 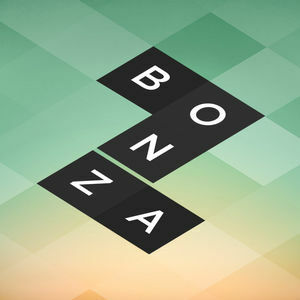 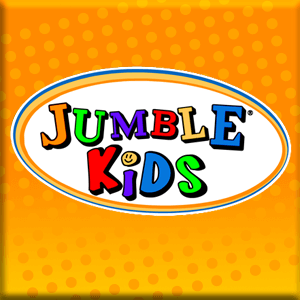 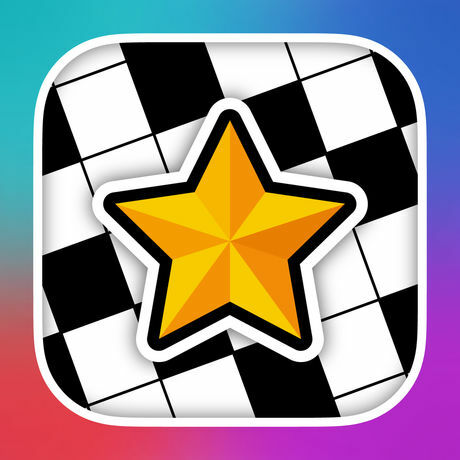 It features amazing graphics and nice "playful" sounds and it has received very good feedback so far. 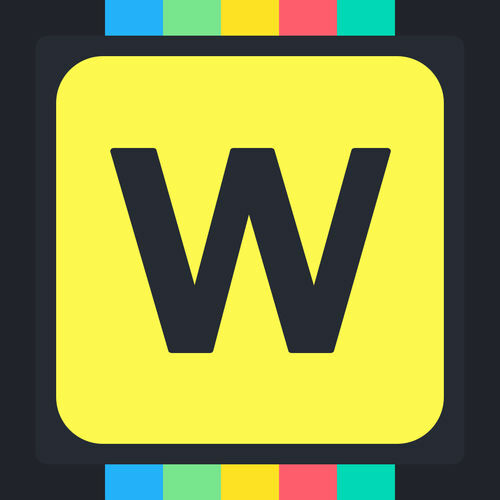 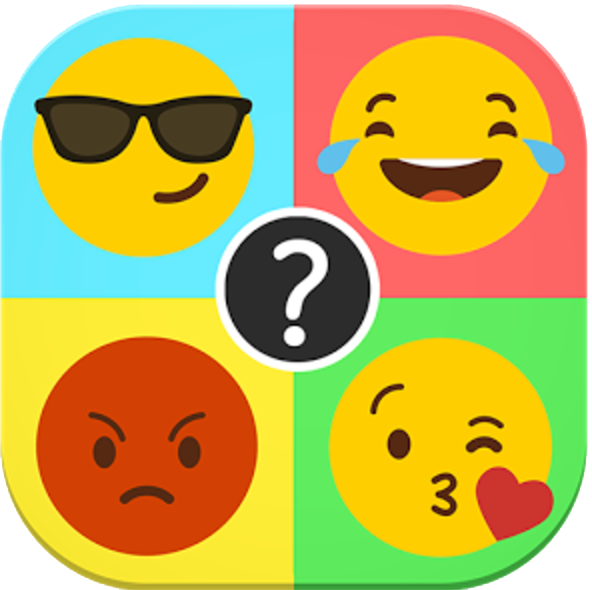 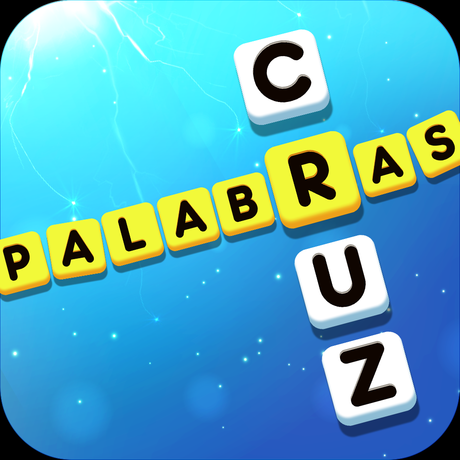 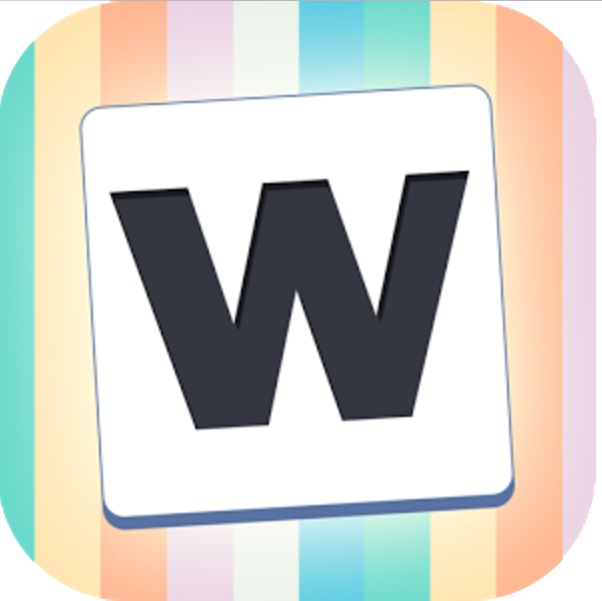 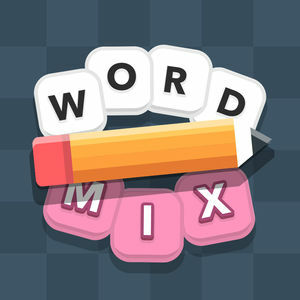 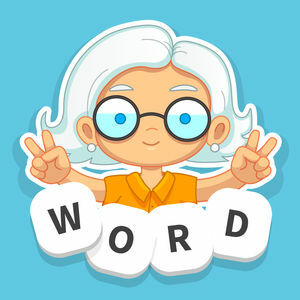 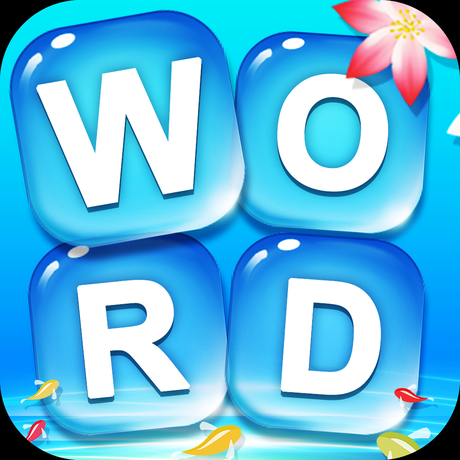 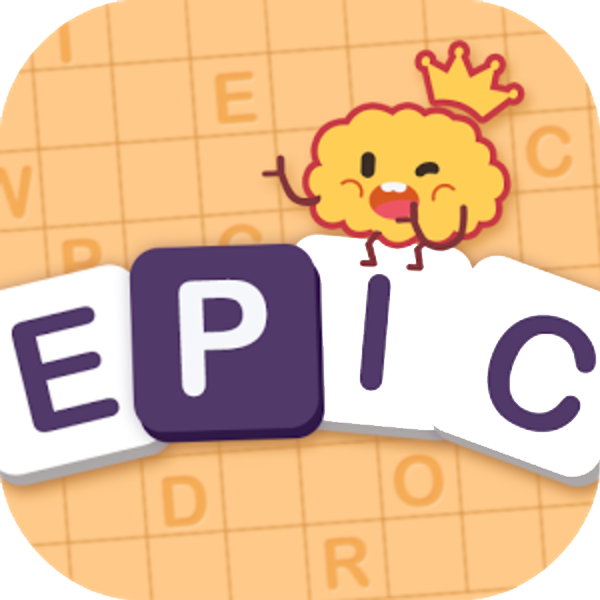 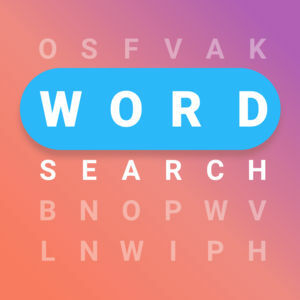 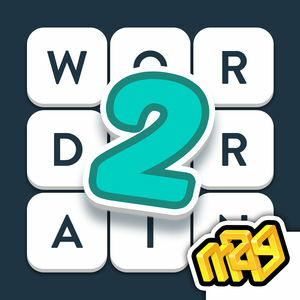 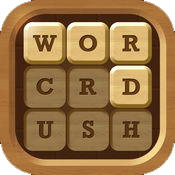 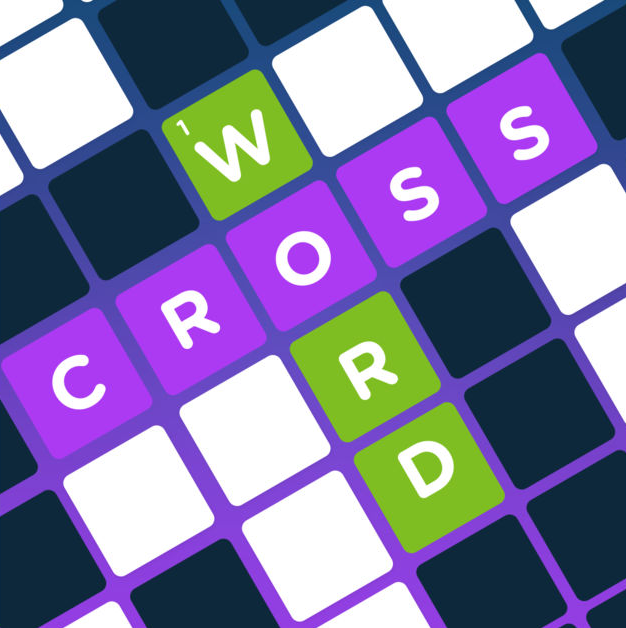 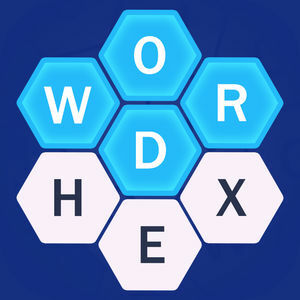 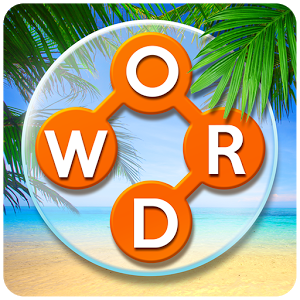 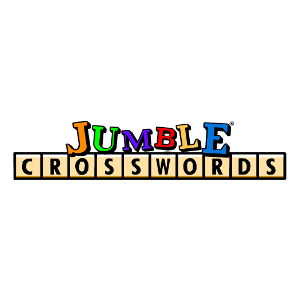 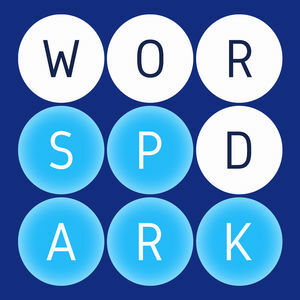 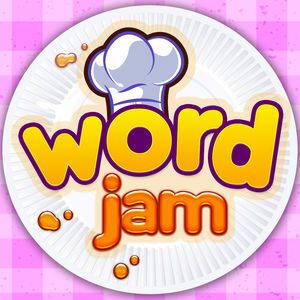 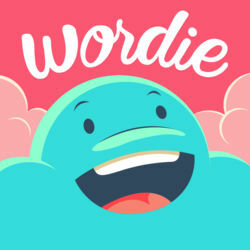 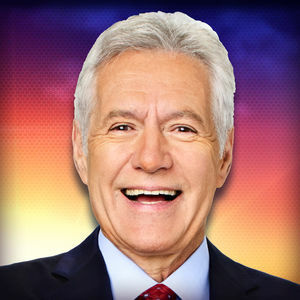 You can play WordBlobs on both Android and iOS platforms, and you can also connect your Facebook account to share the progress and show off your word puzzle solving skills. 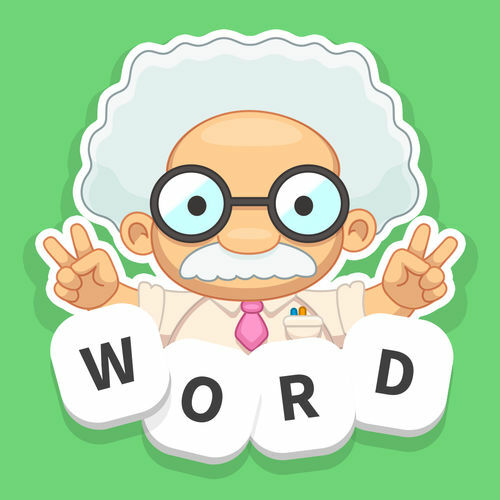 It's surely a nice way to stretch your brain 'muscles' and improve your vocabulary as it will make you recall words with a given letter length. 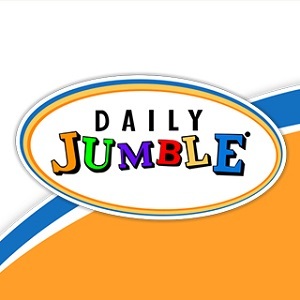 In addition to the 1200 normal levels published so far, you can also play the daily puzzle. 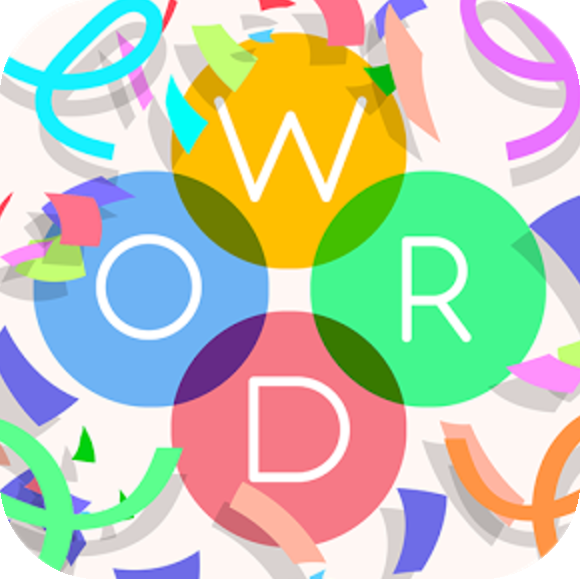 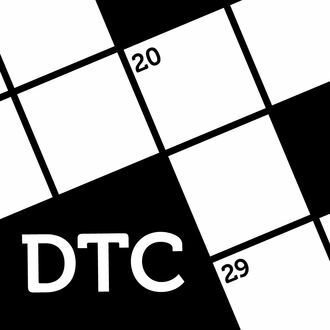 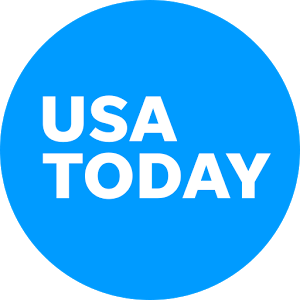 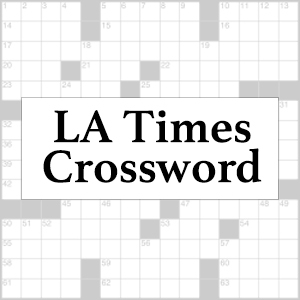 As fun as it is, higher levels of WordBlobs can get frustrating due to the lack of clues and the increasing number of words that can be formed with the shown letters. 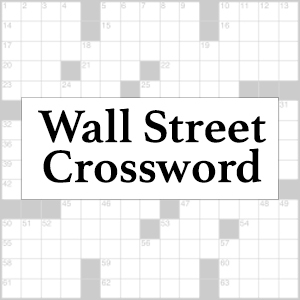 Got stuck? 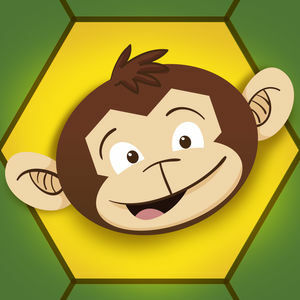 At Fungamesarena.com we are game freaks - just like you - and we have played and solved about 1200 levels so far. 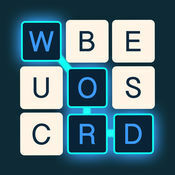 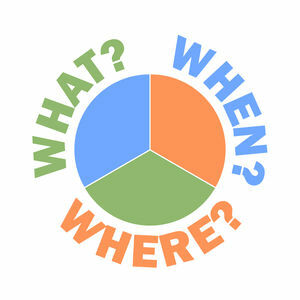 Visit Word Blobs Answers for solutions to all levels and daily puzzle.